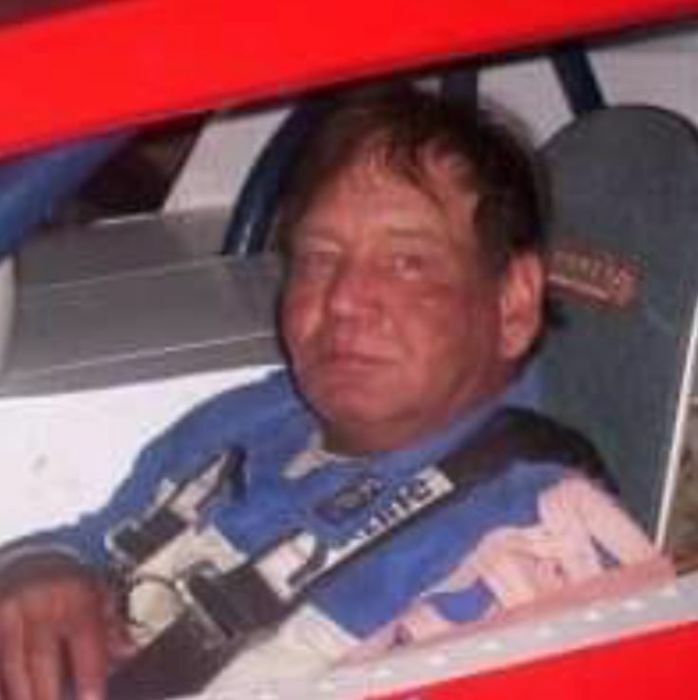 Bobby Jack Madden Jr., 55, of Gun Barrel City, TX passed away on April 14, 2019. He was born on May 3, 1963 in Dallas, TX to the home of Bobby Jack Madden Sr. & Rose Kieffer Madden. Bobby attended schools in Duncanville and Dallas, Texas. After school he worked as a general contractor. In Bobby’s spare time he enjoyed cooking on the grill, dirt track racing and spending time with his family and friends. He never met a stranger. Bobby is survived by his Mother; Children Joy Nichols & husband Brian, Bobby Jack III & wife Angela and Molly Madden; Brothers John Madden and Charles Madden; Sister Jeanine Madden; 5 Grandchildren Logan Nichols, Chloe Nichols, Bryson Nichols, Payton Madden and Christian Madden. Bobby is preceded in death by his Father Bobby Jack Sr.; Brother James D. Madden; Sisters Joy Madden and Michelle Madden. Billy Wayne Madden from Edgewood, TX will officiate for the Madden family.